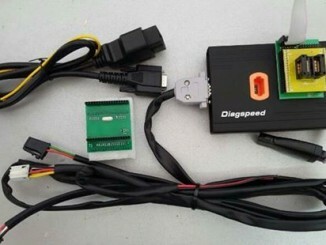 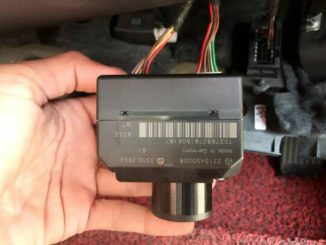 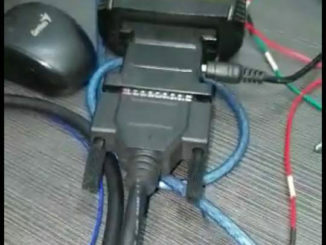 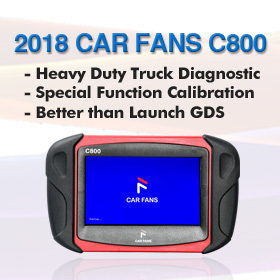 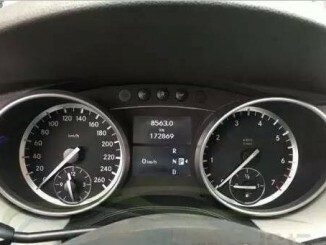 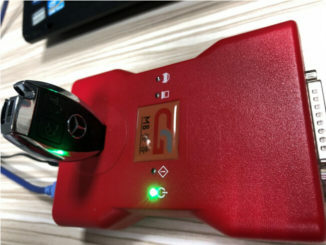 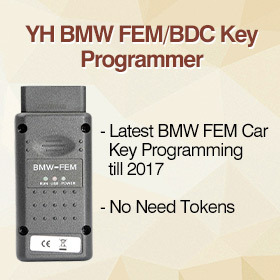 Will CGDI MB or VVDI MB Program Mercedes FBS4 keys? 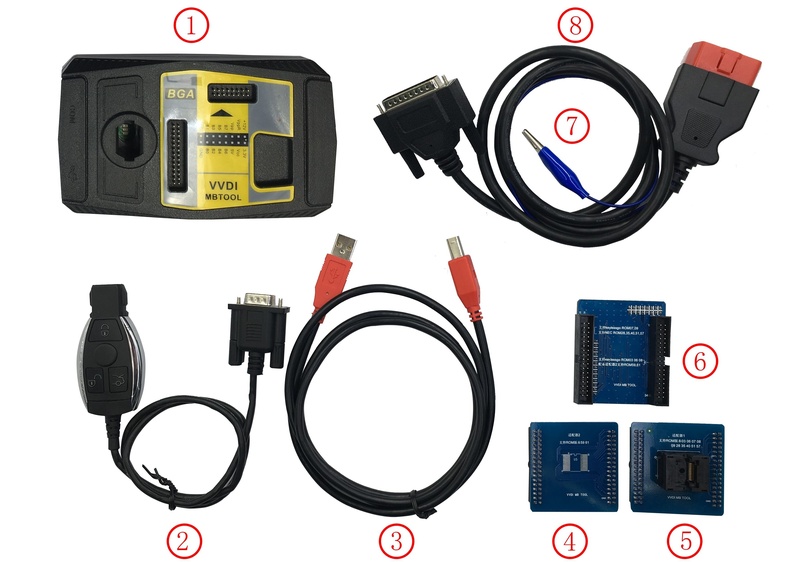 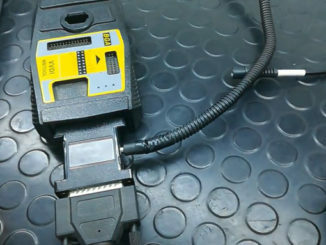 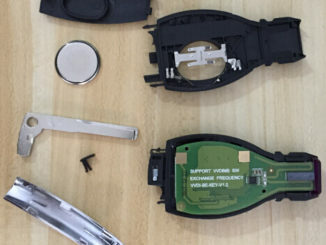 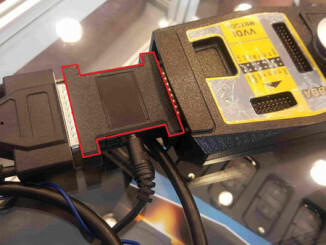 Read, Write and Renew Mercedes NEC Chip with CGDI MB or VVDI MB? 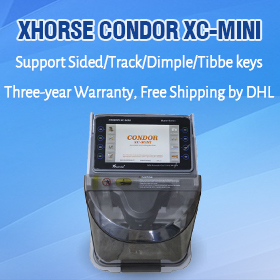 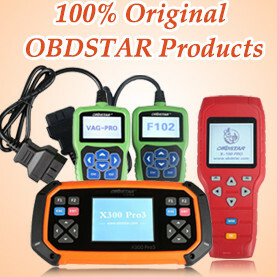 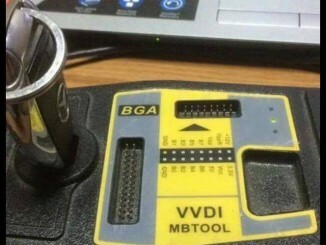 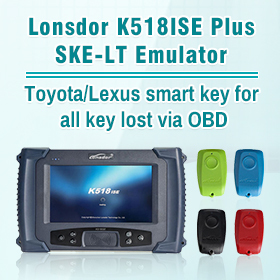 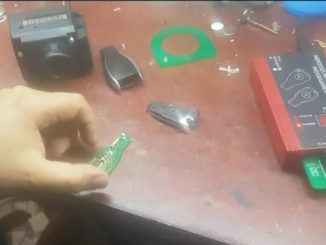 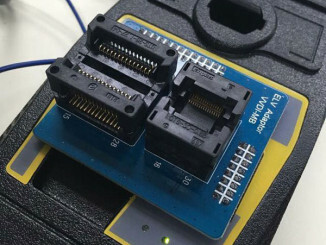 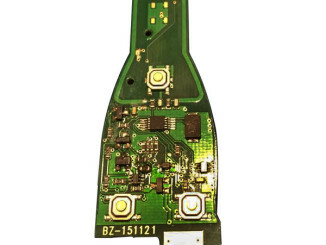 Will VVDI MB BGA Tool Program Mercedes W164 all keys lost?